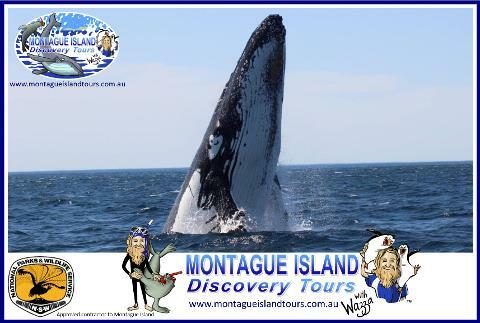 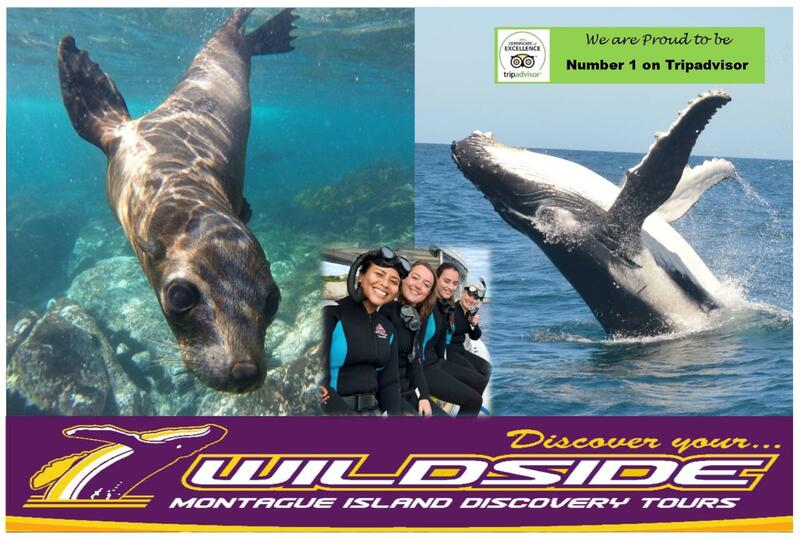 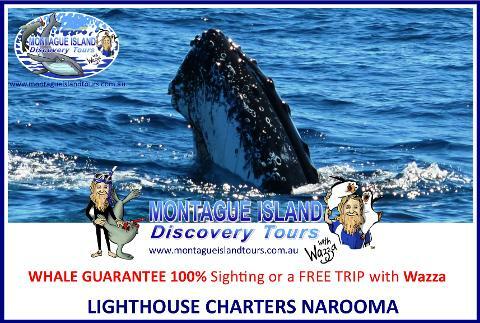 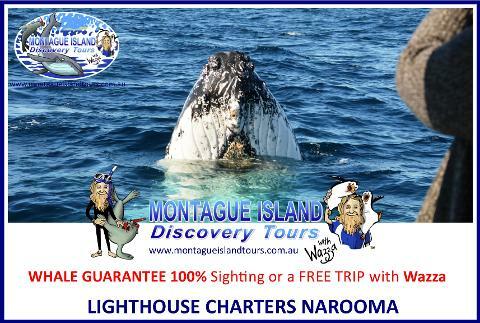 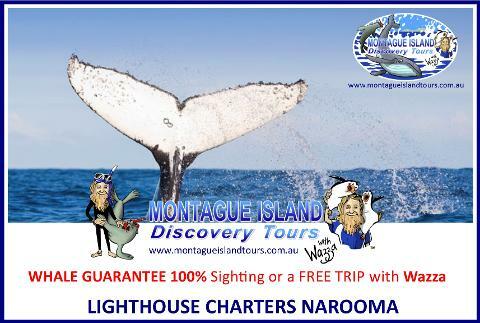 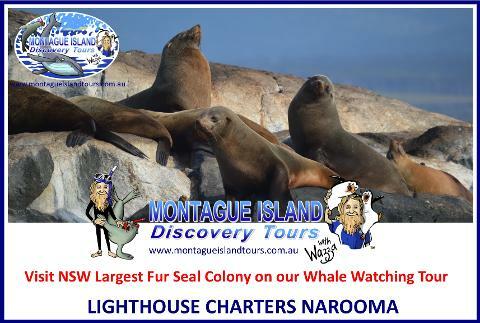 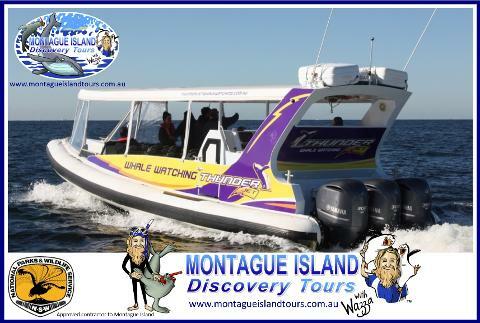 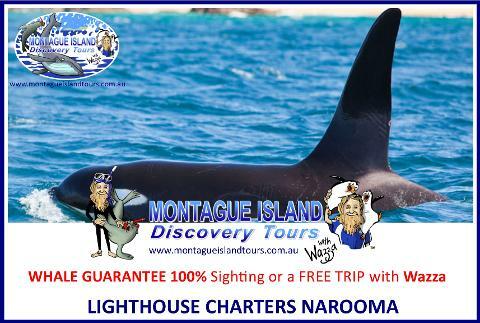 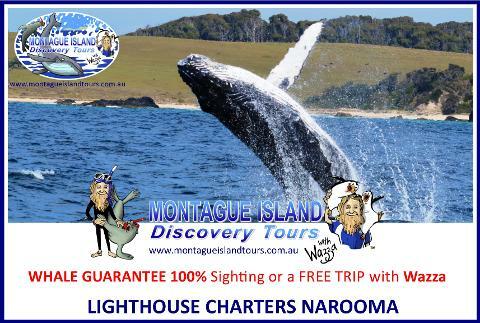 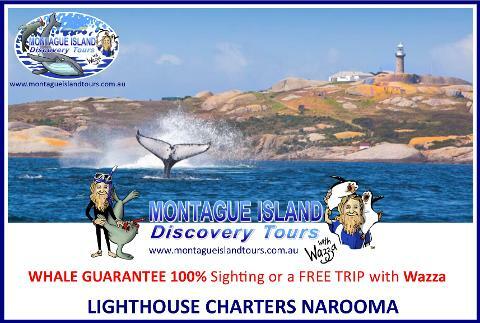 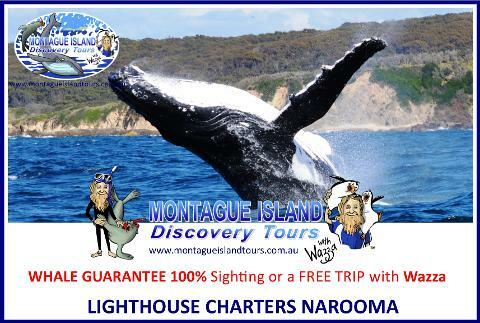 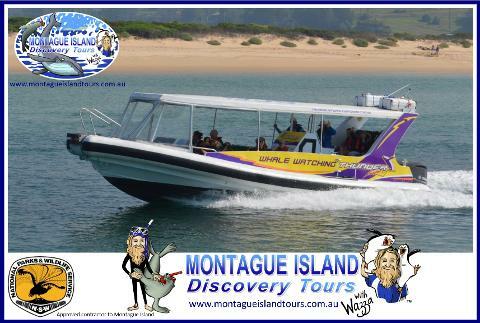 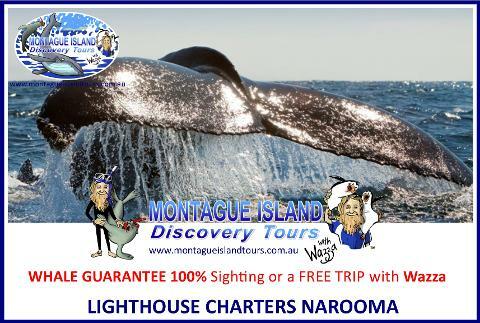 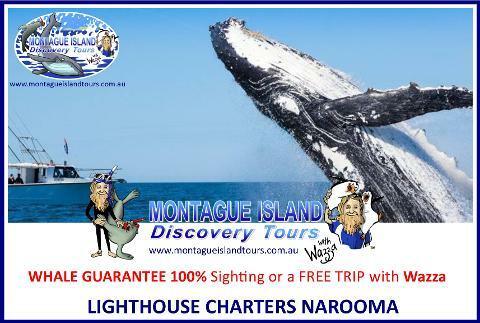 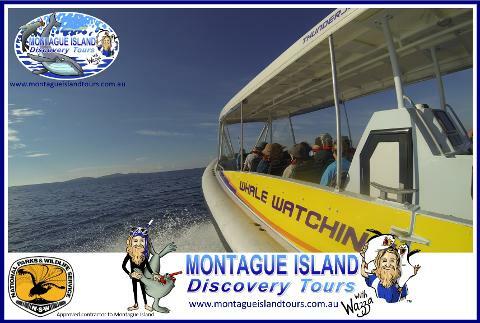 Join us on a Snorkelling with Seals & Whale Watching Adventure of a lifetime! 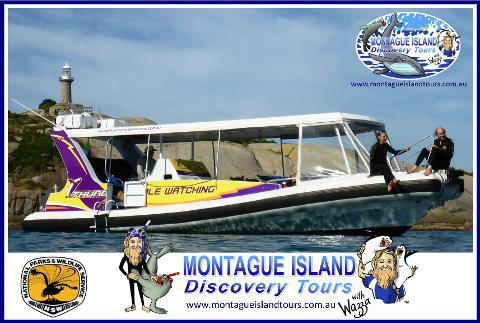 Our Awesome Whale Watching vessel ECO 1 is the perfect Whale Watching Vessel. 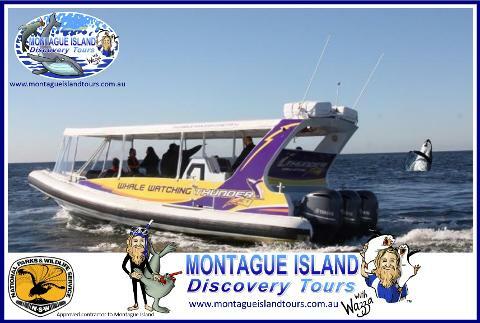 Big Fast, Safe, Smooth & FUN!!! 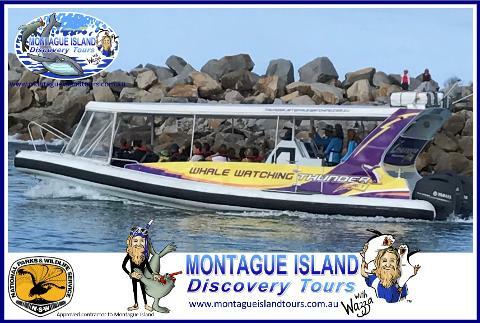 Sit back in your own highback comfortable seat and enjoy an exhilarating boat ride as we cruise the spectacular coastline in search of pods of migrating whales and playful dolphins!